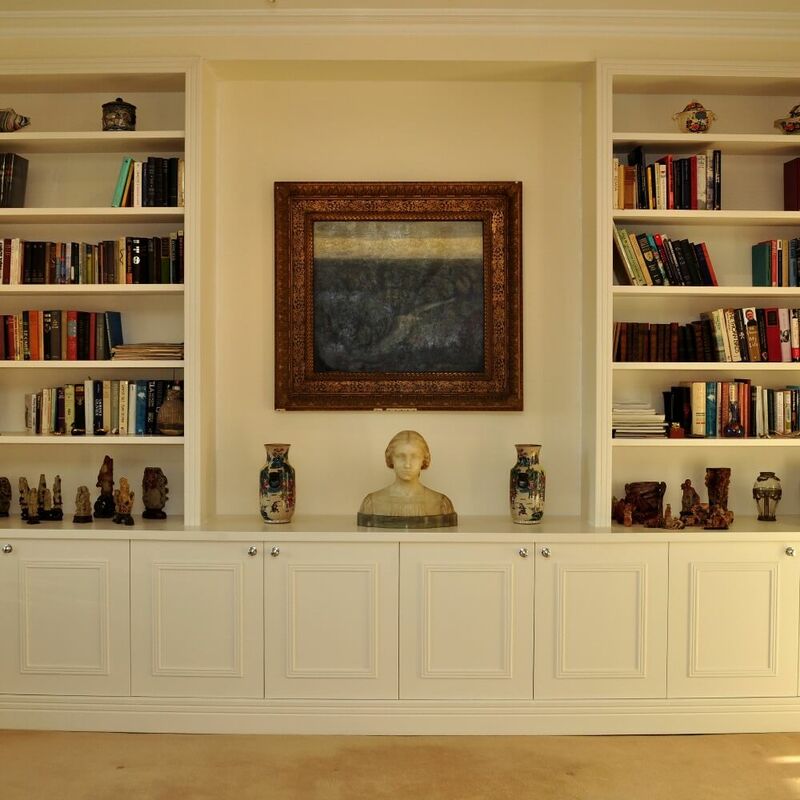 Your living area can be transformed with the introduction of painted bespoke furniture. Whether you would like bright colours, natural tones or chic white gloss, we can create furniture to your exact taste. Discover a vast range of colours and subtle tones for your living area or lounge. 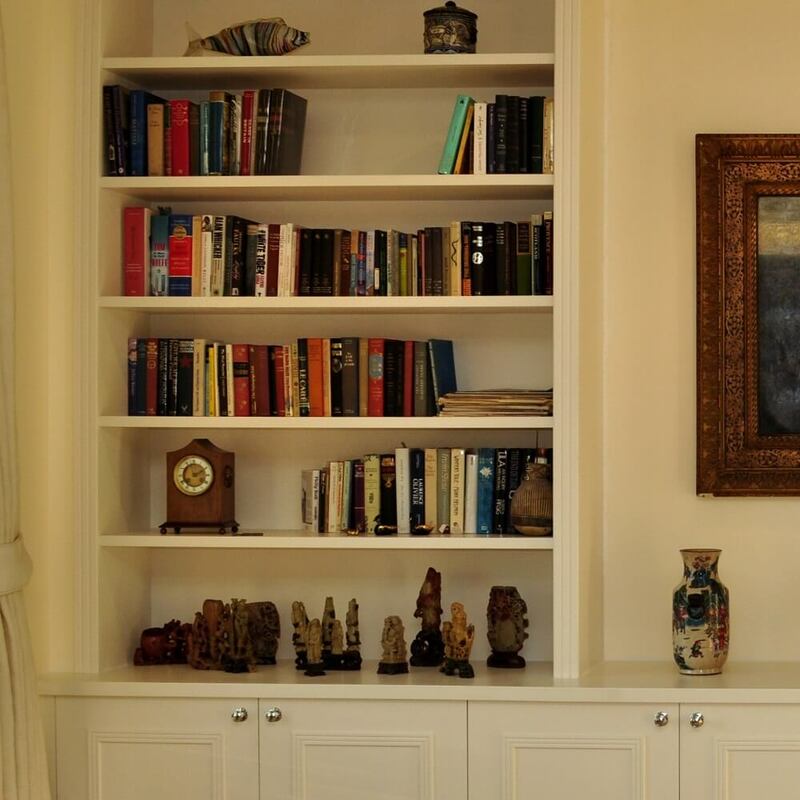 Homewood Furniture produces bespoke home furniture solutions for your study, bedroom and living areas. 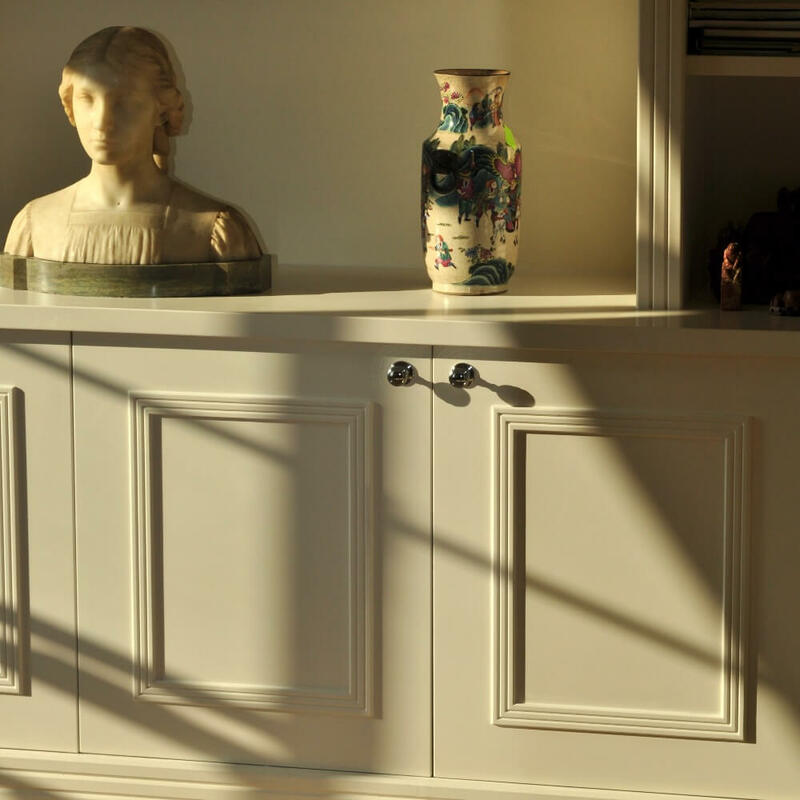 Since 1996, our skilled team of craftsman have been creating high-quality furniture for customers from across London, Surrey, Sussex and Hampshire.